ZAGREB (Croatia), January 29 (SeeNews) - Croatia's Financial Agency (FINA) said it has requested the commercial court in Pazin to open bankruptcy proceedings against Uljanik shipyard over unpaid debt of 75.8 million kuna ($11.6 million/10.2 million euro). The deadline for the repayment of debt expired on January 21, FINA said in its request published on the website of the Ministry of Justice. 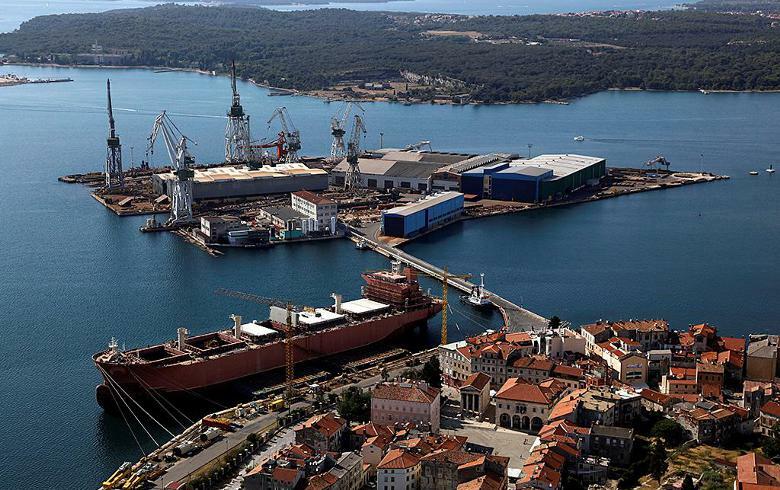 Earlier this month, the commercial court in Rijeka launched a procedure for establishing the prerequisites for opening bankruptcy proceedings against the 3 Maj shipyard, part of Croatia's Uljanik shipbuilding group. The Uljanik Group which comprises 12 subsidiaries, including shipyards 3 Maj in Rijeka and Uljanik in Pula, has been in financial trouble for some time due to the adverse effects of the global financial crisis on the shipbuilding sector in general which has led to a drop in orders for new vessels.